If you grew up in the 20th Century, odds are you've been singing along to the Sherman Brothers' songs - maybe without even knowing it. 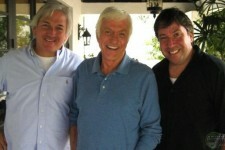 The Academy Award®-winning brothers, Richard and Robert Sherman, arguably defined family musical entertainment with unforgettable songs like "Chim Chim Cher-ee" and "Supercalifragilisticexpialidocious" from "Mary Poppins"; "I Wanna Be Like You" from "The Jungle Book"; the score to "Chitty Chitty Bang Bang" and the most translated song ever written, "It's a Small World (After All)" from the popular Disneyland attraction. While their songs were cherished by both audiences and Walt Disney himself, outside the public eye, the boys' personal relationship with each other was far less harmonious. 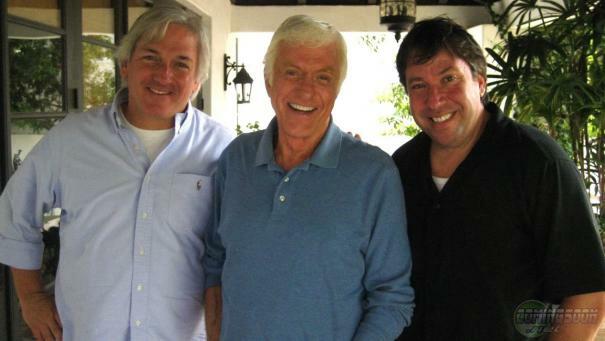 In the feature length documentary "the boys: the Sherman brothers' story," a wide array of notable celebrities, professional peers, close friends, family members and the brothers themselves describe the Shermans' eight-decade journey through love and partnership, loyalty and estrangement. "the boys: the Sherman brothers' story" is a unique, yet universal story of two brothers pursuing true passion, battling personal differences and working as a team to, ultimately, walk with giants.